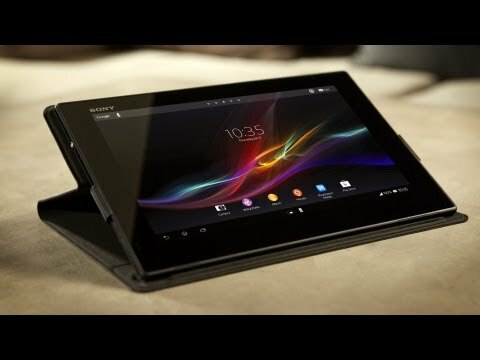 Sony Company is quite famous for making one of the finest smartphones in the market. The company made a big name in the world of Gadgets. 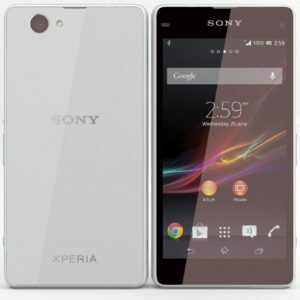 The Xperia series very much famous among the customers and they appreciate it because these phones has provided an unbreakable trust to the customers. If you are trying to switch to a bigger brand then we suggest you that this is the one. 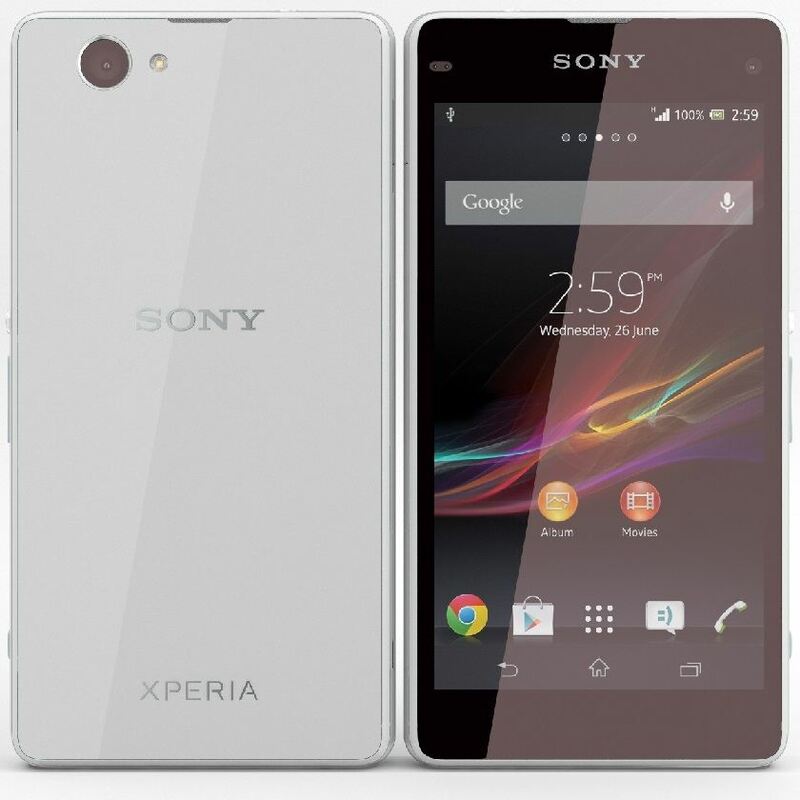 Here we have some interesting and best Sony smartphones in the market. You will get extremely good performance characteristic with any of Sony Phone. Sony has provided a tough competition to the Samsung and HTC Smartphones. But it has found a tricky way to be on the top position. Sony Xperia Z2 is like a beast with awesome features. It attracts you with its good construction quality and great performance. It comes with 5.20 inch screen and it is powered by 2.3 quad-core processor. You can also click lots of pictures with 20.3 MP Rear Camera and 2.2 MP front Camera. This Smartphone looks like a monster powerhouse but don’t let that fool you. This phone is legitimate flagship in a pocket able package. It has got all the industry leading features and impressive battery life. This phone is easy to hold with 4.30 inch screen. It is powered with 2300 mAh battery. This is one of the best Smartphone money that can buy at this point of time. This is most effective smartphones of the year. It has got following features. It has already attracted lots of customer with its excellent build quality. This phone is water and dust proof. You can use this phone for a long time with its solid battery life. This phone is for those people who want to buy a trusted brand Smartphone in an affordable cost. The feature configuration of this device is quite low but it is sufficient for an average budget customer. With 4.6 inch screen you can easily put this phone in your pocket. You can store lots of pictures in its 8 GB internal storage. The battery is quite decent as it has 2300 mAh battery life. This time Sony has provided us a Smartphone with water and dust proof shell. This phone features a full high definition display as you can watch HD videos on it. It comes with 16 GB internal storage and 2 GB RAM. It works on 4.1 Android and contains 2330 mAh battery life.